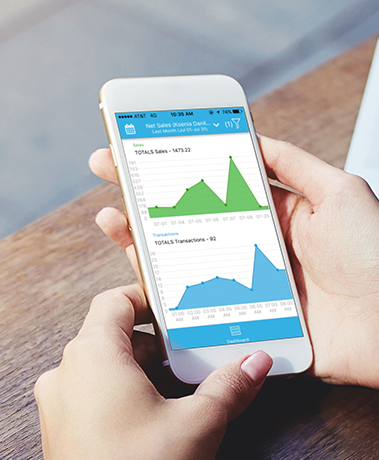 Insights by Revel is the management app that gives you complete control of your business no matter where you are. 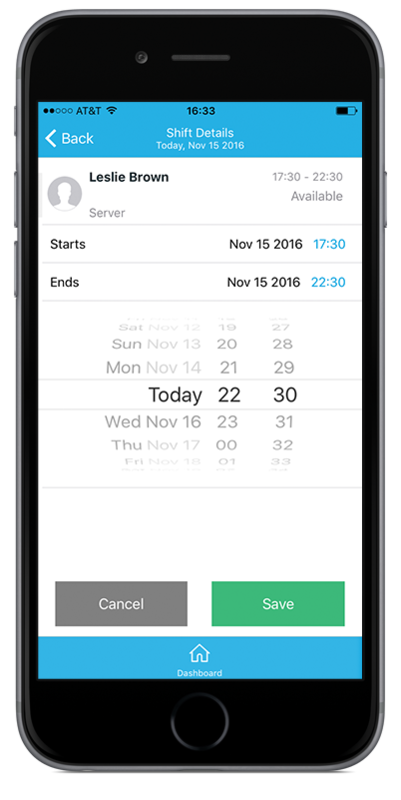 Manage single or multiple locations from anywhere with real-time reporting from the Revel POS platform right on your mobile device, so you can ensure that business is going as planned. 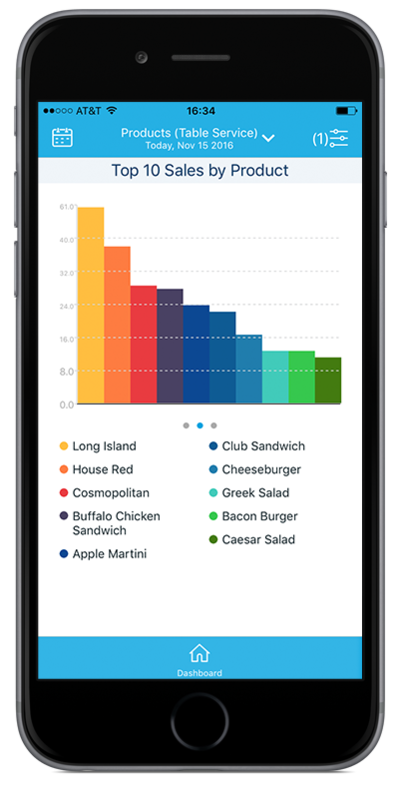 With easy to understand reporting, achieve a deeper understanding of what’s actually happening in your business day-to-day and identify how it’s trending based on past performance. View reporting in a graphical format or visual data tables to extract key insights to make informed decisions. Labor costs are one of the biggest expenses for any business and failing to monitor consistently can create surprises that impact your bottom line. 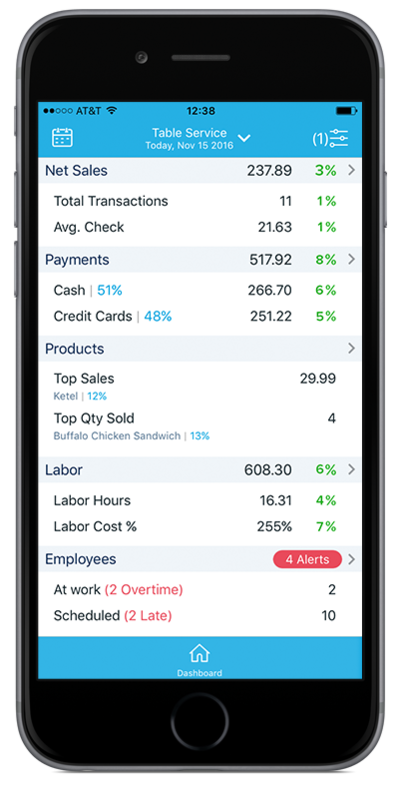 Ensure that employees show up on time and don’t rack up unapproved overtime with instant notifications. Need more hands on deck to meet demand? Update your schedule right from the app. Gain total peace of mind when you’re away from your business with real-time, high-level or granular reporting on sales, product performance, labor, and more. 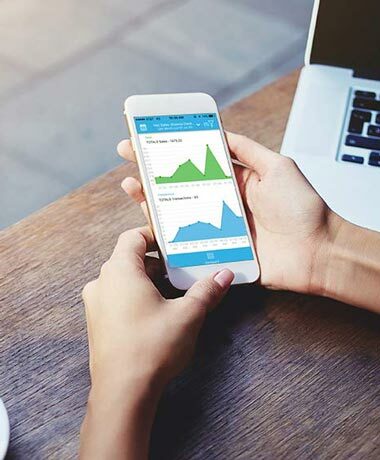 With the wealth of reporting data at your fingertips, identify actual trends from occasional anomalies and plan future operations based on real business data. You’ve invested too much into your business to let ignorance impact its future. Keep your investment on track with your new business partner. Get started with Insights by Revel today!